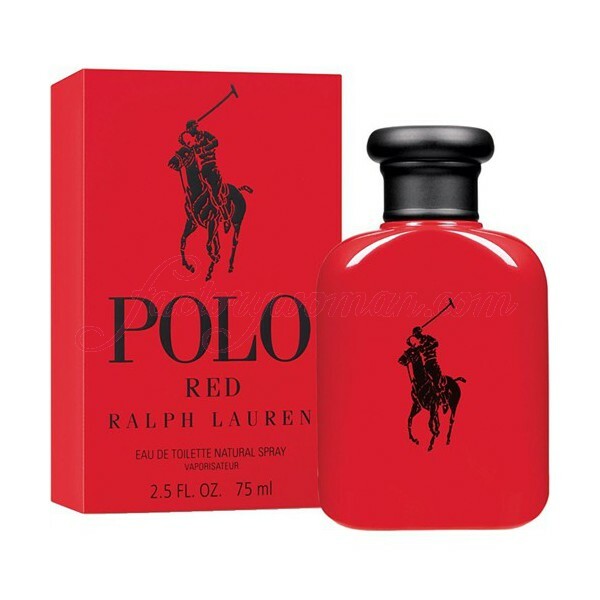 Ralph Lauren Polo Red (2013) By Ralph Lauren for Men. 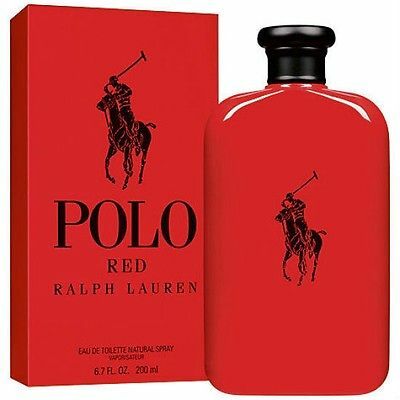 Polo RED Launched in 2013 and is announced as a ferocious and energizing fragrance which includes ingredients fitting the red color. 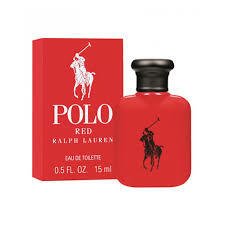 The composition opens with red grapefruit united with cranberry and Italian lemon. The heart of the composition emphasizes accords of red sage, red saffron and lavender, while the "red notes" in the base are described with red wood, hot amber and fragrant coffee beans! 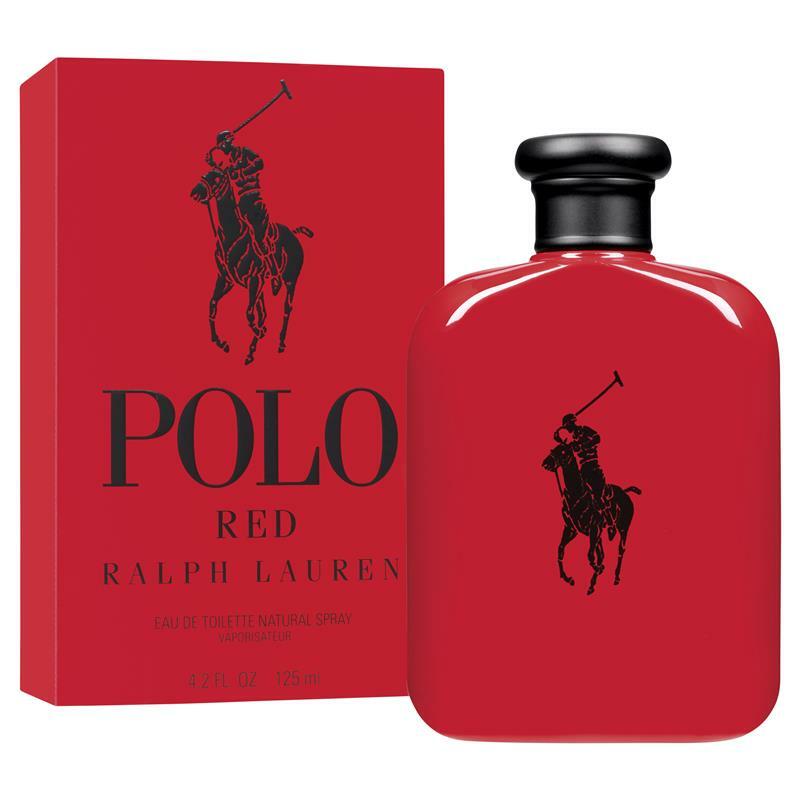 The spicy red composition of woody-spicy character is signed by perfumer Olivier Gillotin, carrying the scent of strength, masculinity and character.